You must first register for the GOTER PLAY ONLINE school. 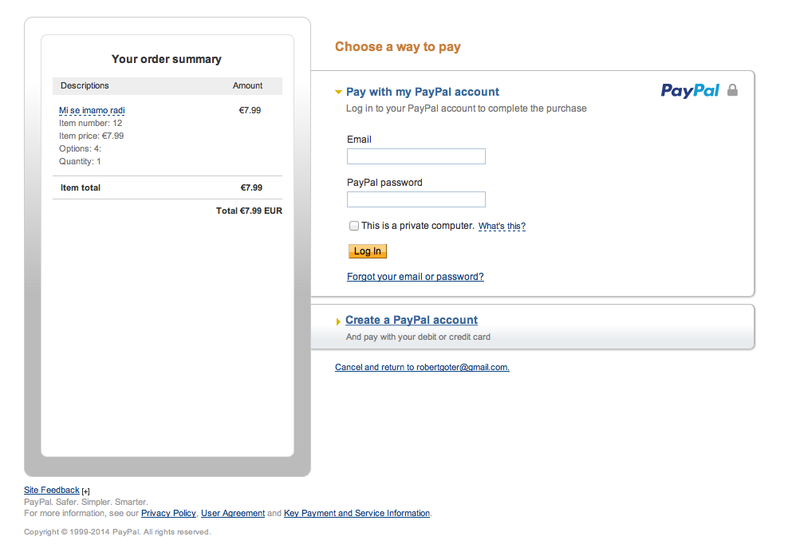 Enter the name, password and e-mail address. 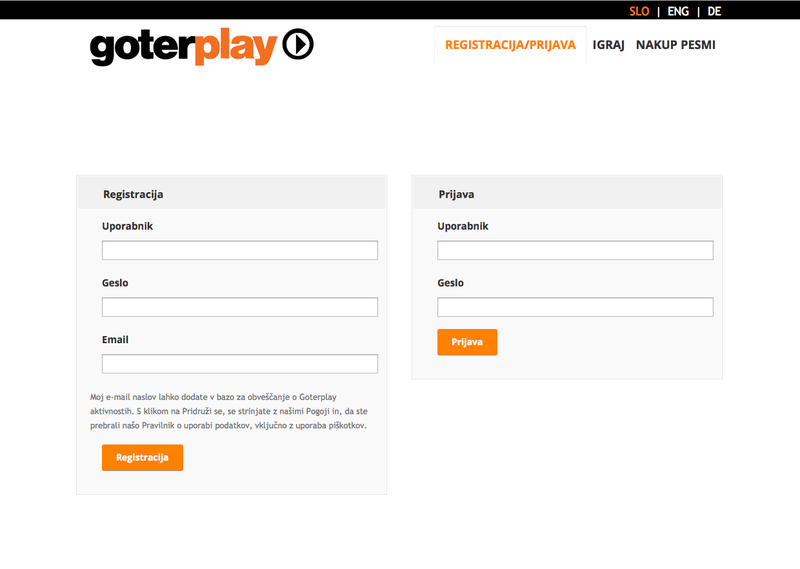 After successful registration and sign-up, you can start using GOTER PLAY ONLINE . 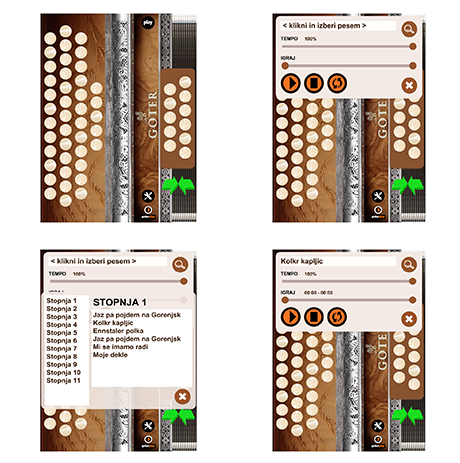 To enter the song library, where you have 5 songs for learning, click on the play button. Pri vsaki pesmi si lahko nastavite hitrost (TEMPO) in vzorec igranja. You can set speed (TEMPO) and play pattern for each song. 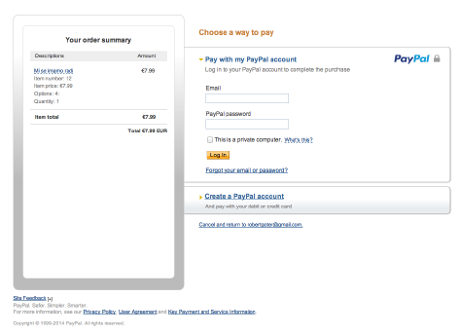 Purchase of the song is possible only through the secure PayPal system.